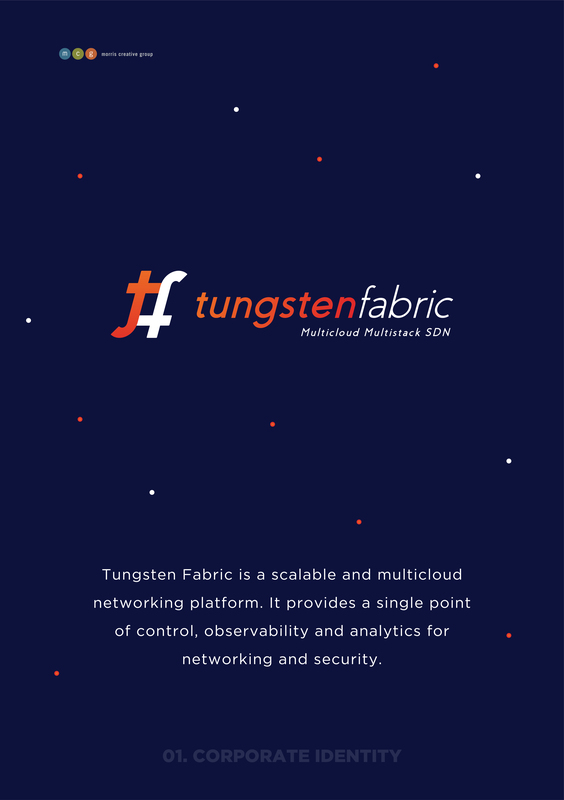 Tungsten Fabric is a scalable and multicloud networking platform. It provides a single point of control, observability and analytics for networking and security. 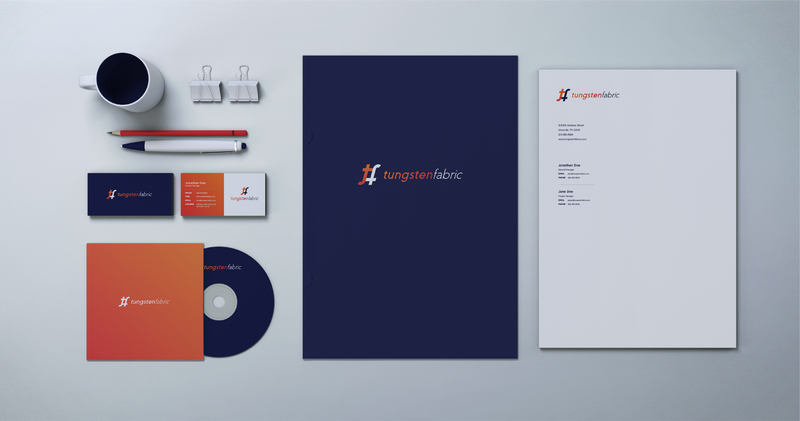 The mark for this logo was inspired by the shape of the “t” and the “f” in the name of Tungsten Fabric. Looking closer, one can see the “weave” effect, graphically communicating the fabric concept in an abstract execution. 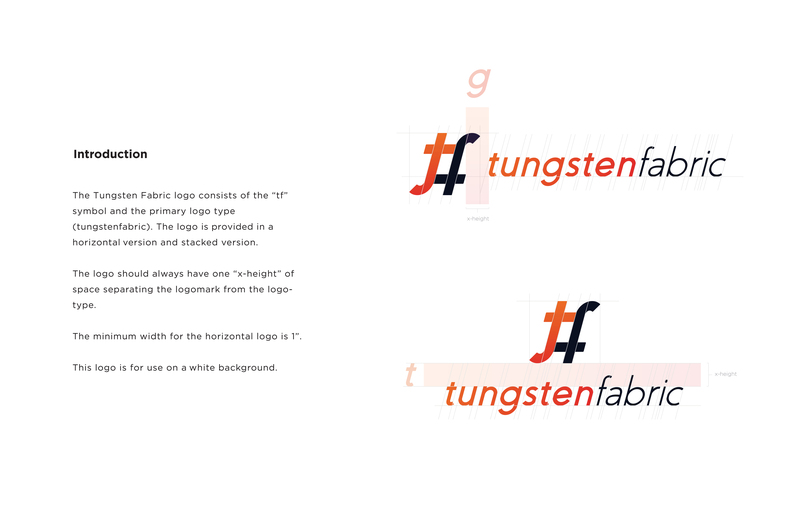 The symmetry of the letters, with the weave shape, shows off the brand for what it truly is. 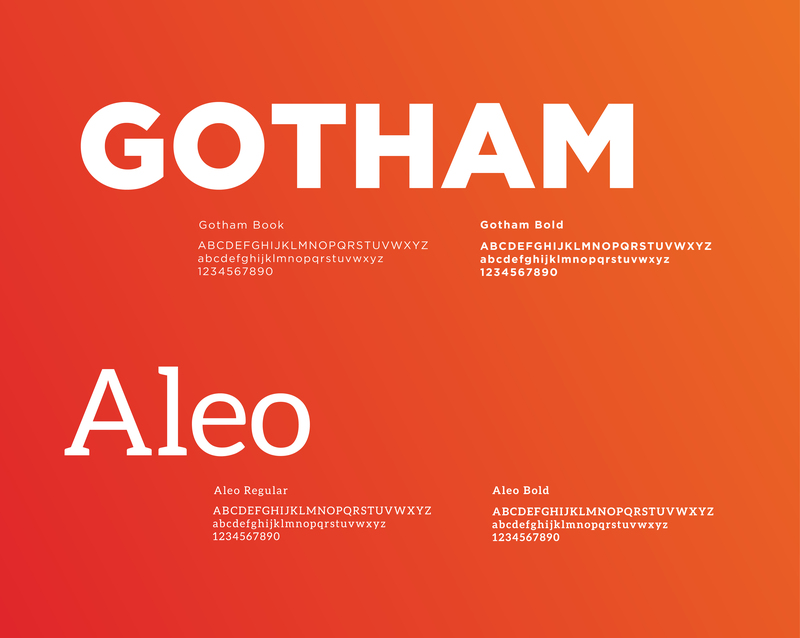 Italics implies motion and fluidity in a simple, universally understood treatment. 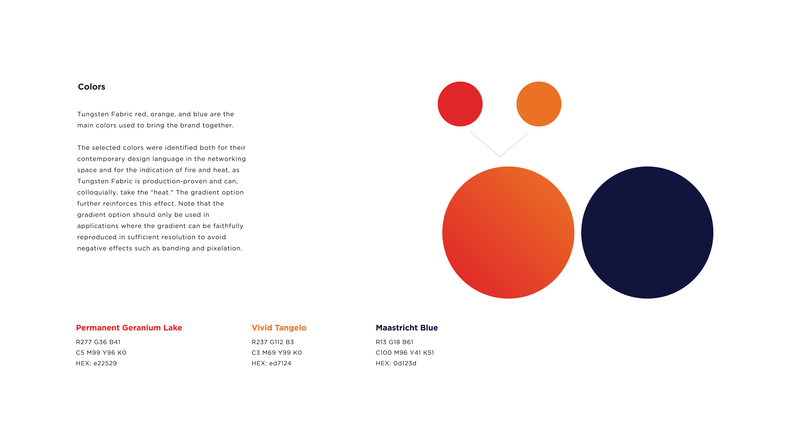 With vivid colors and an added gradient, the effect is dramatic. It’s a modern approach which gives it the right voice and appeal.